RECOMMENDED FOR AGE 17 AND UNDER. CAN BE JOINED WITH A DUAL LANE SLIDE FOR EVEN MORE ACTION AND FUN. 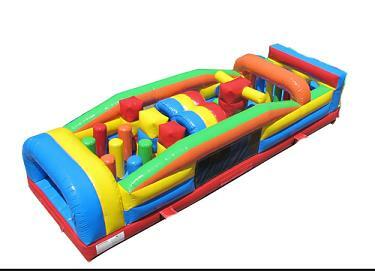 * Please call us with any questions about our obstacle course large rentals in Sedona, Cottonwood, Camp Verde, Prescott Valley, Chino Valley and surrounding metro areas.